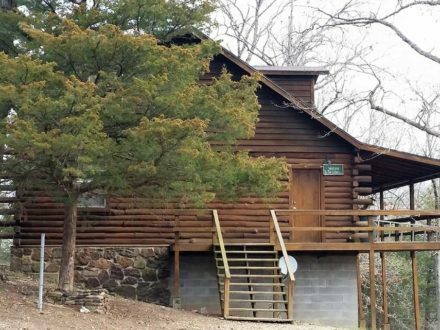 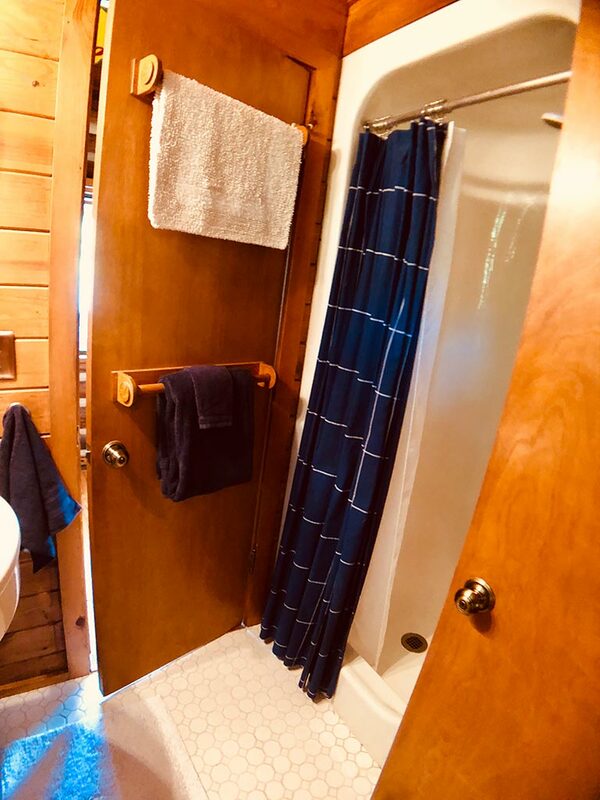 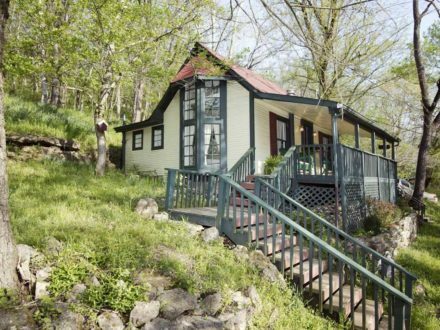 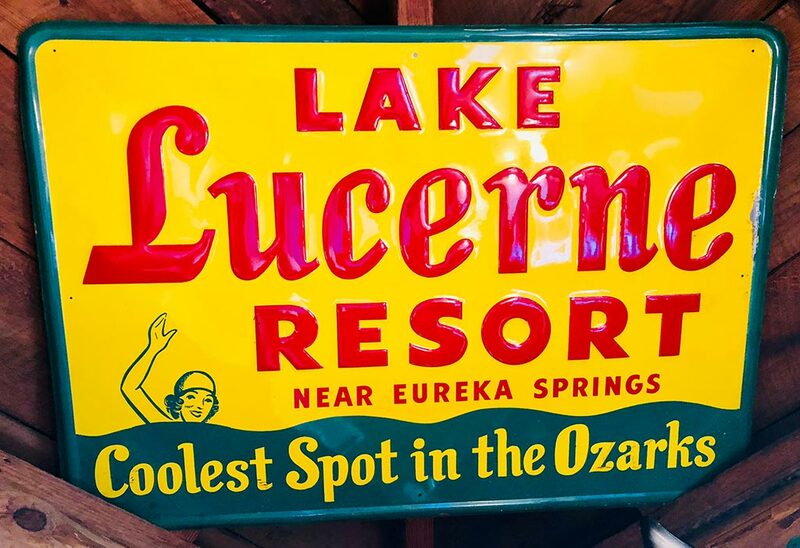 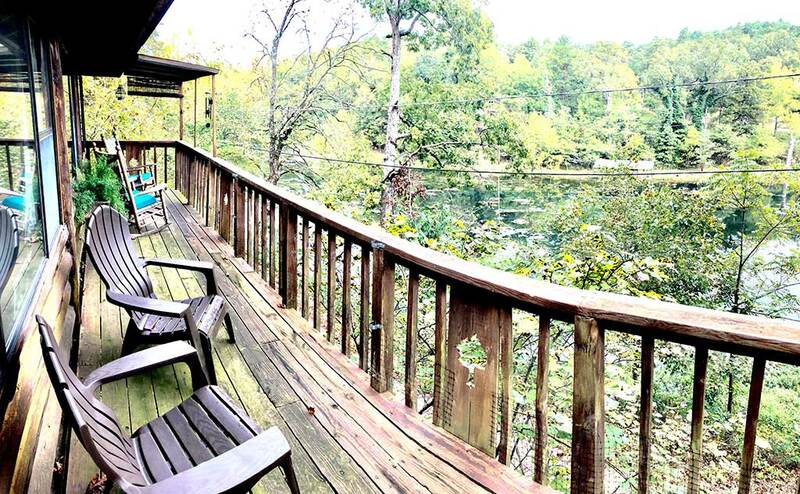 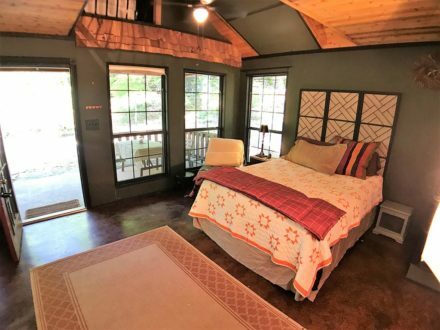 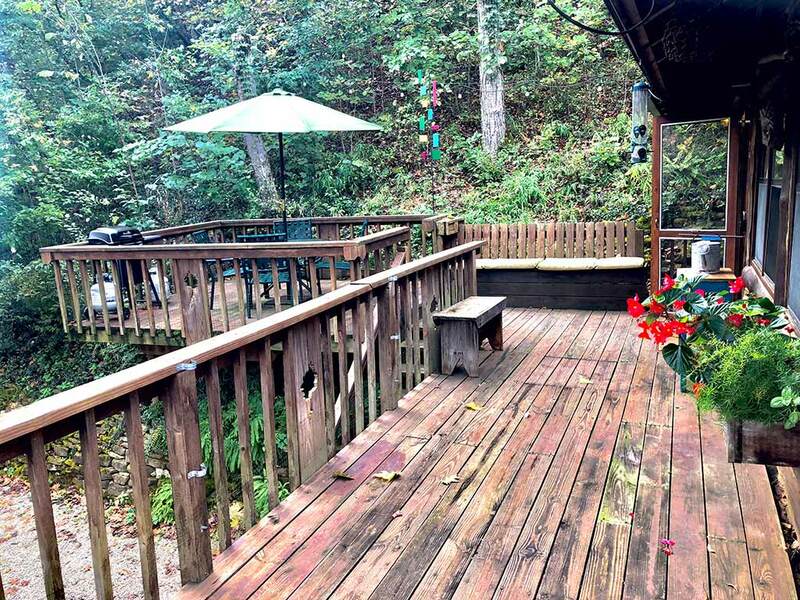 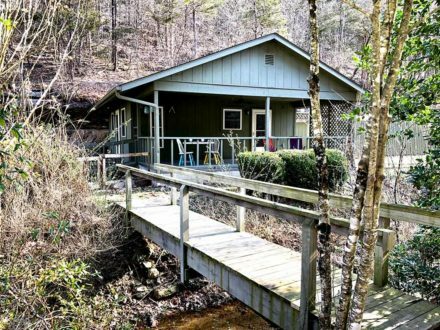 LAKE FRONT, DECK, NEW KITCHEN, WOOD STOVE, CABLE TV, WIFI, 2 MILES FROM SHOPPING, DINING, AND ENTERTAINMENT IN EUREKA SPRINGS! 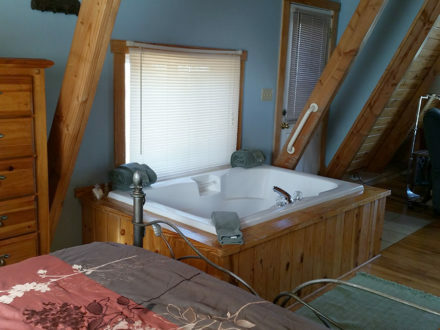 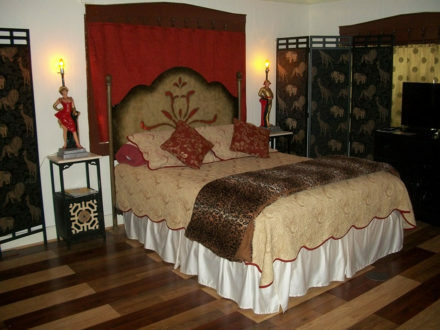 Bedroom: Queen Bed with attached full bathroom with walk-in shower. 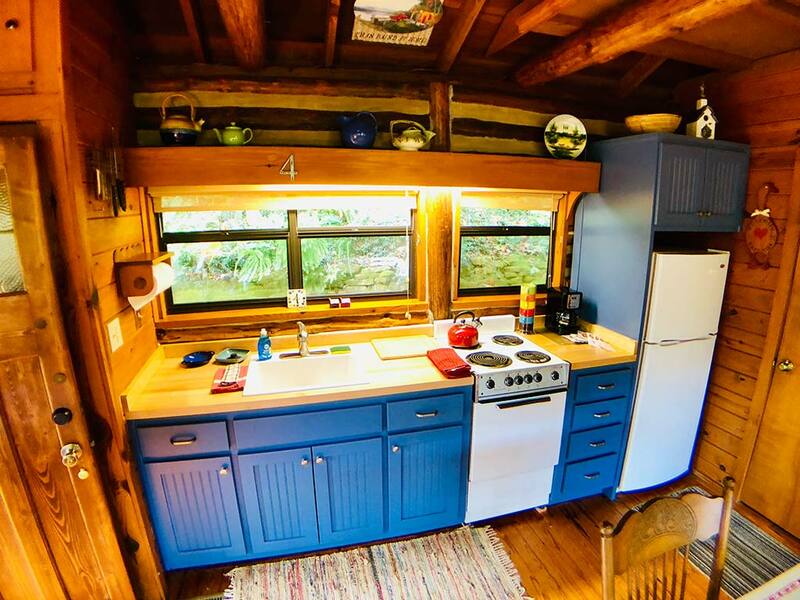 Full Kitchen – Coffee Maker (4 cup), Microwave, Fridge, Stove, Blender, Crock Pot & Pantry. 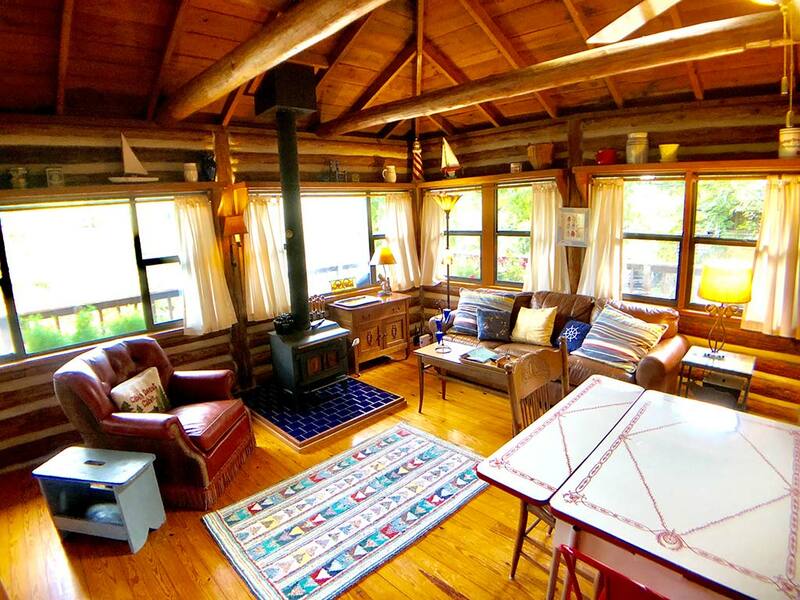 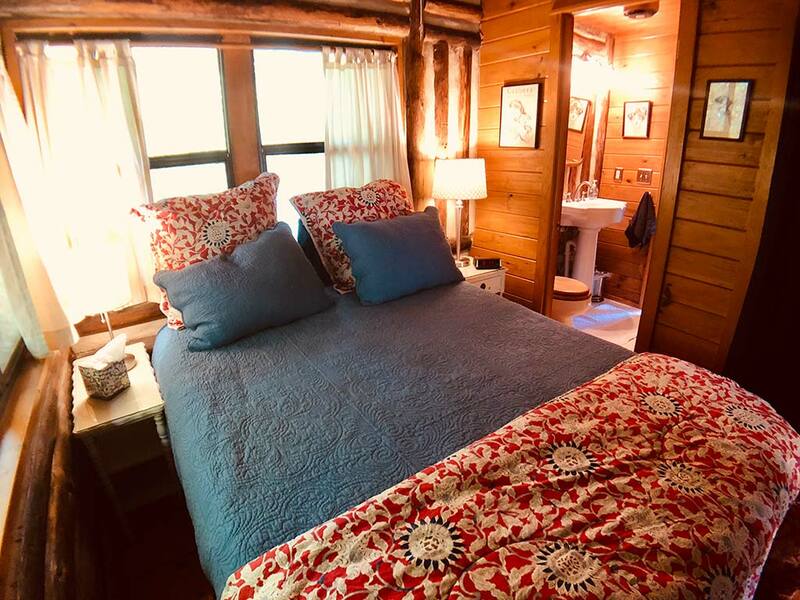 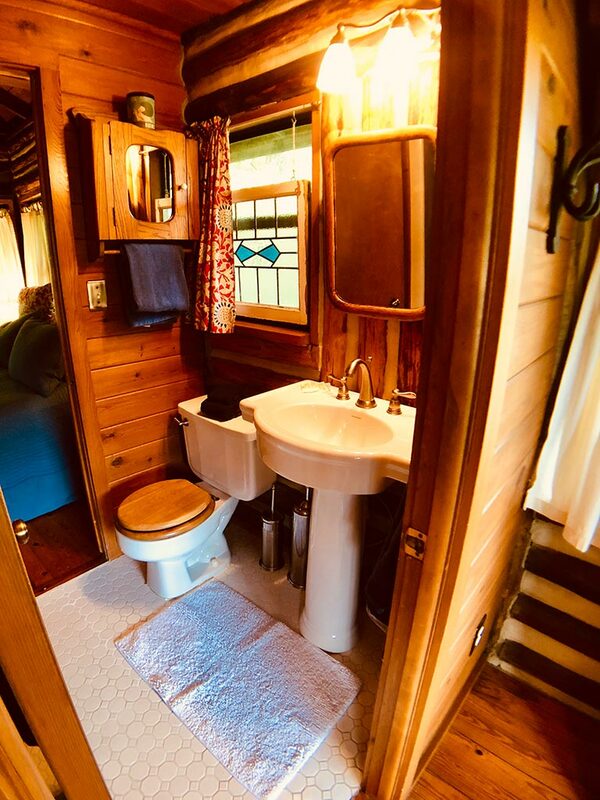 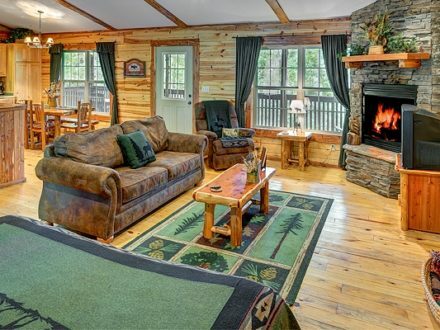 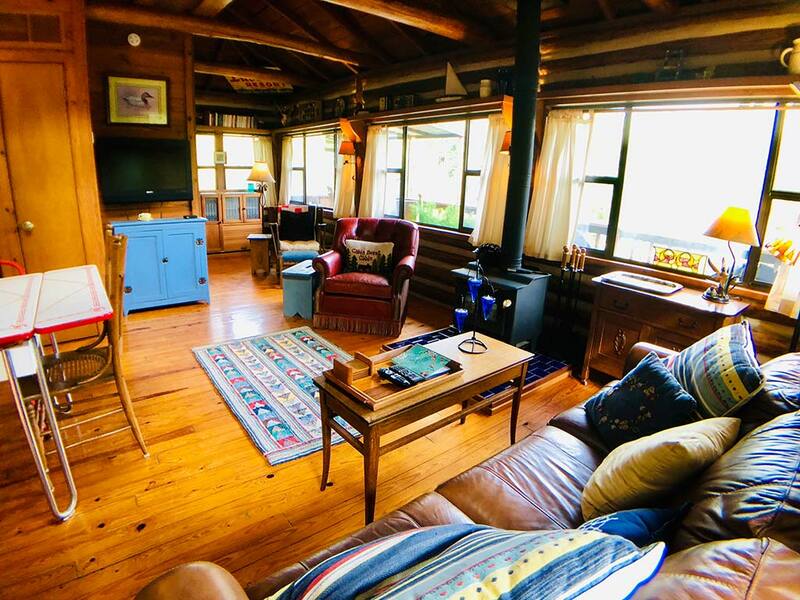 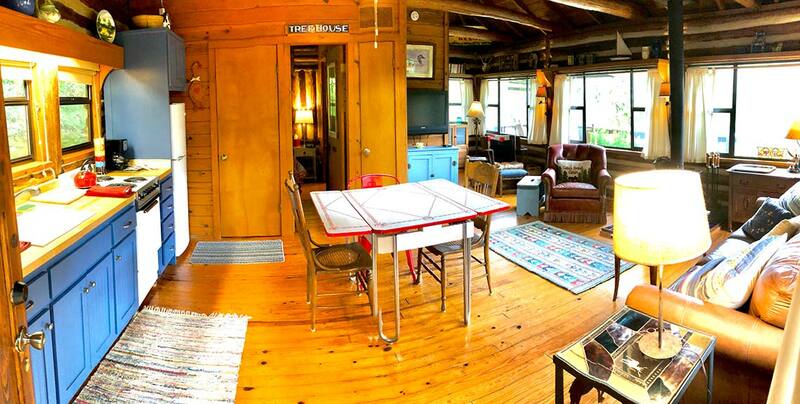 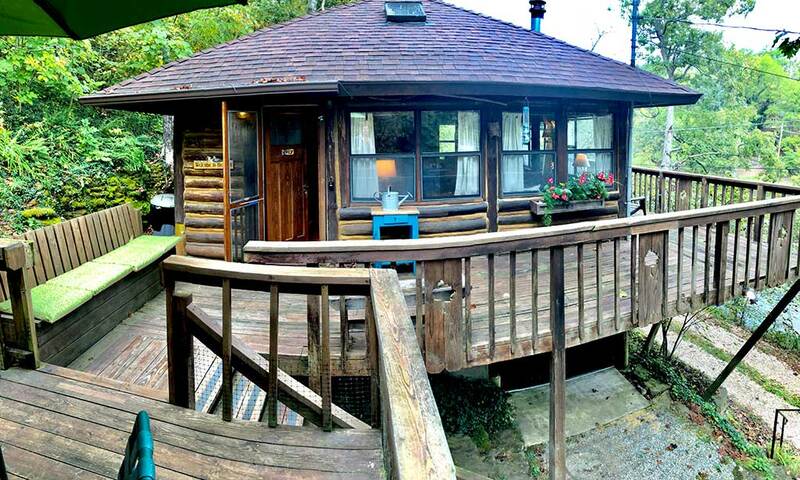 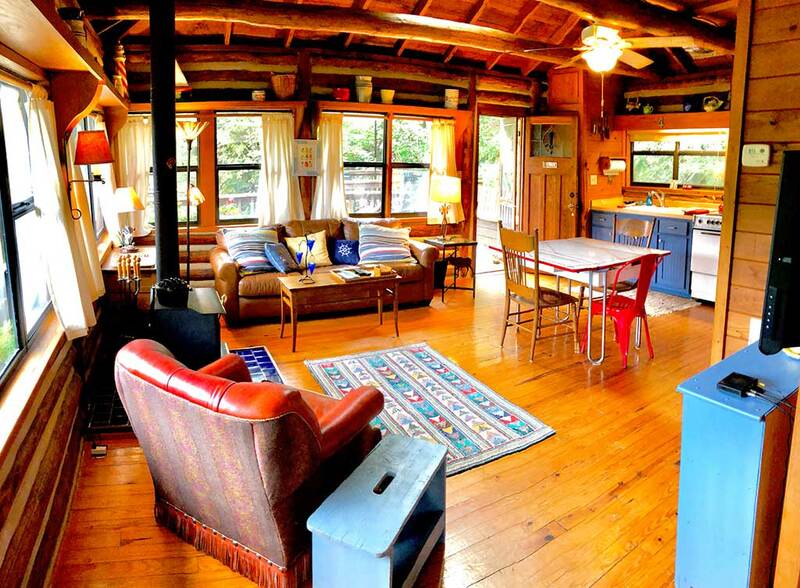 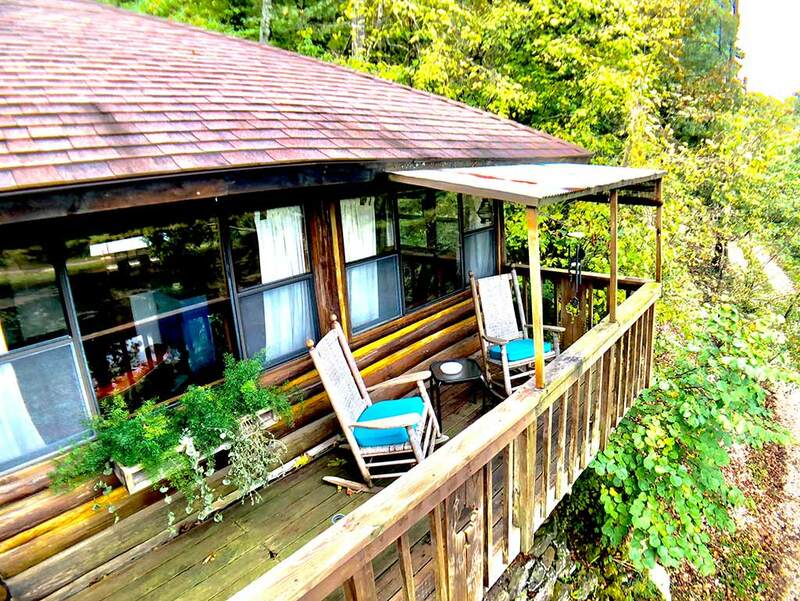 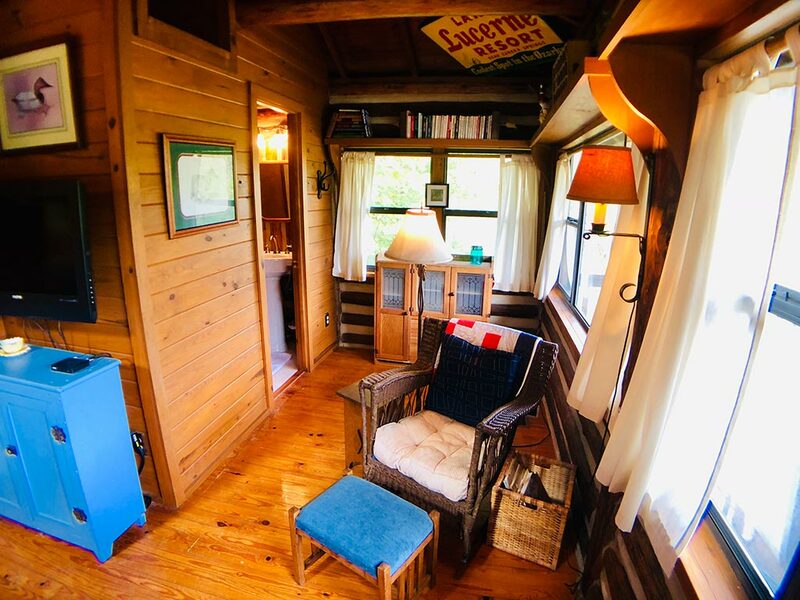 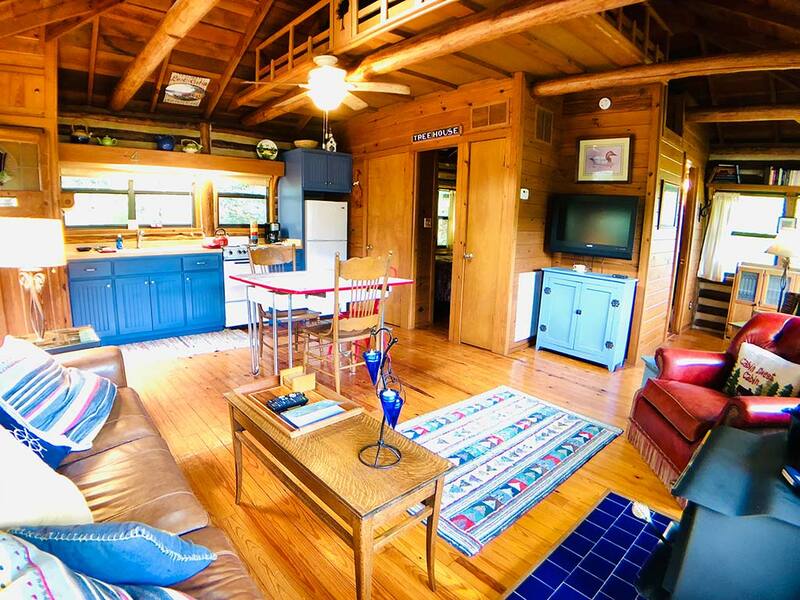 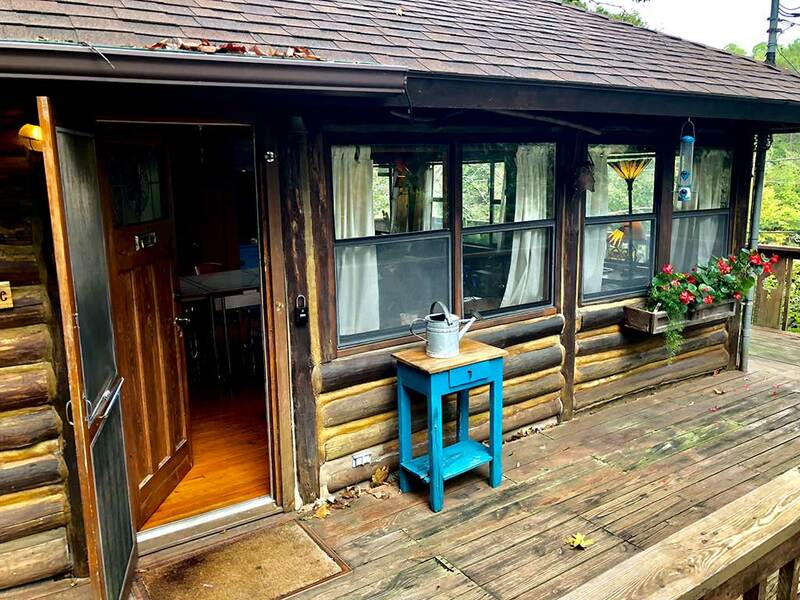 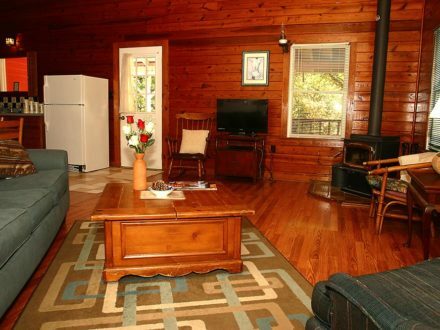 LakeWood Cabin #4 is an authentic 1930’s log cabin on Lake Lucerne. 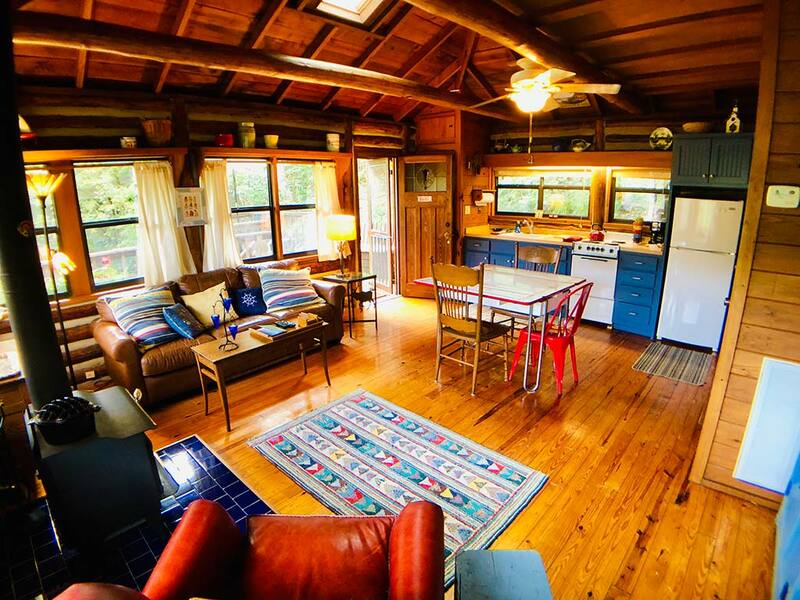 This cabin has been updated with custom cabinets and counter top. 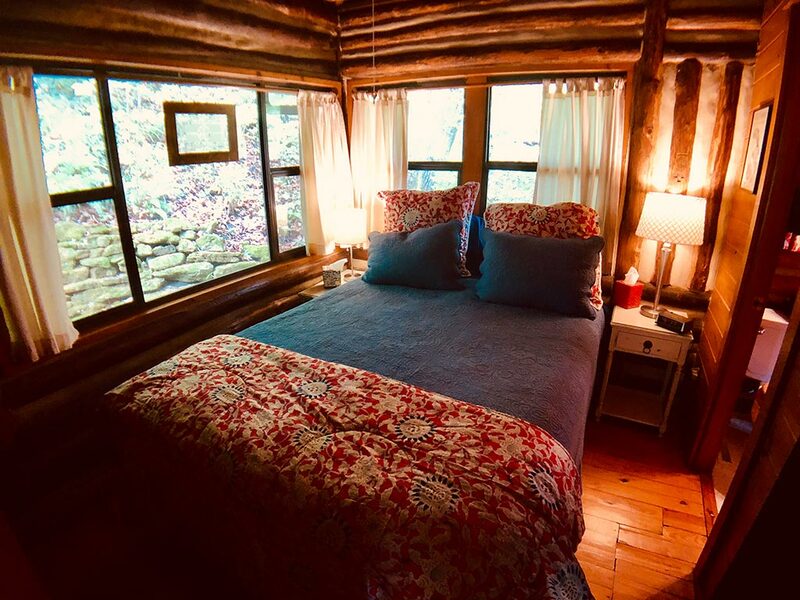 You will love the views from all of the windows. 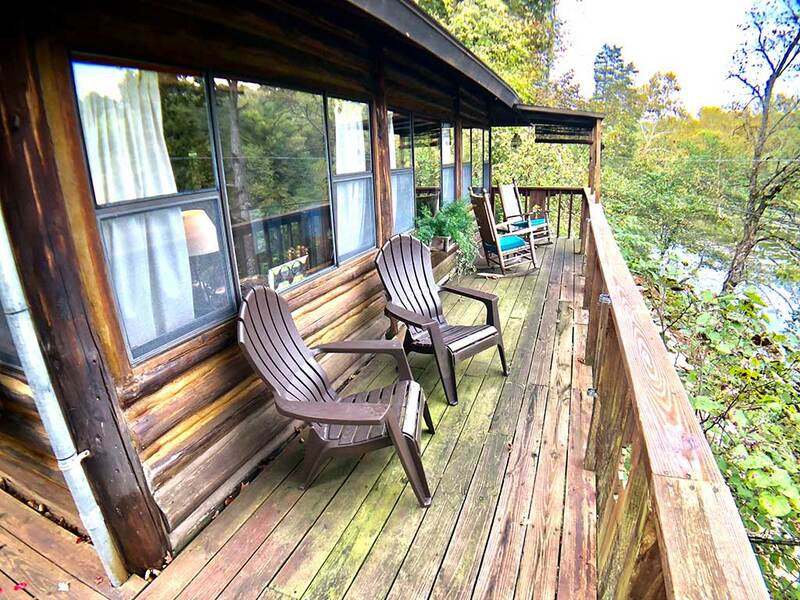 Lake view in the living and eat in kitchen and beautiful wooded bluff view out the bedroom and kitchen. 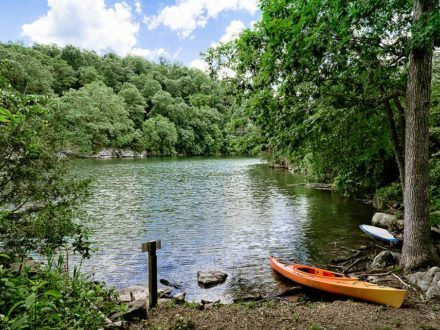 You will feel like you are outdoors enjoying nature. 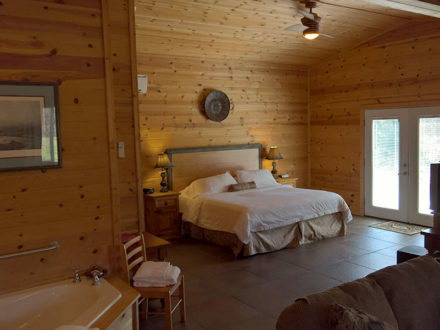 Don’t be surprised to have deer outside your bedroom window in the mornings and evenings. 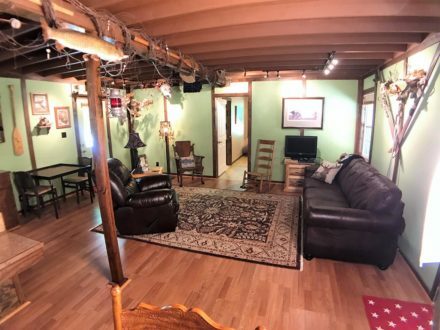 There is a flat screen TV with cable and WiFi, but the wrap around deck with a place for outdoor dining as well as a covered area facing the lake, will allow plenty of outdoor enjoyment. 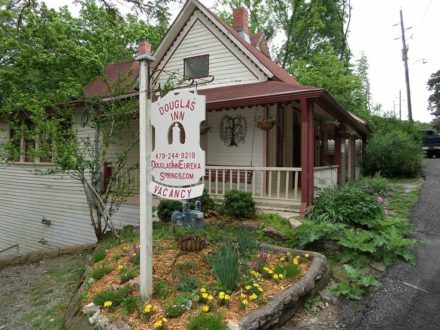 You will feel miles away from the hustle and bustle of the busy world, when in fact you are only 2 miles from downtown Eureka Springs, where you will find plenty of shopping, fine dining and nightly entertainment.